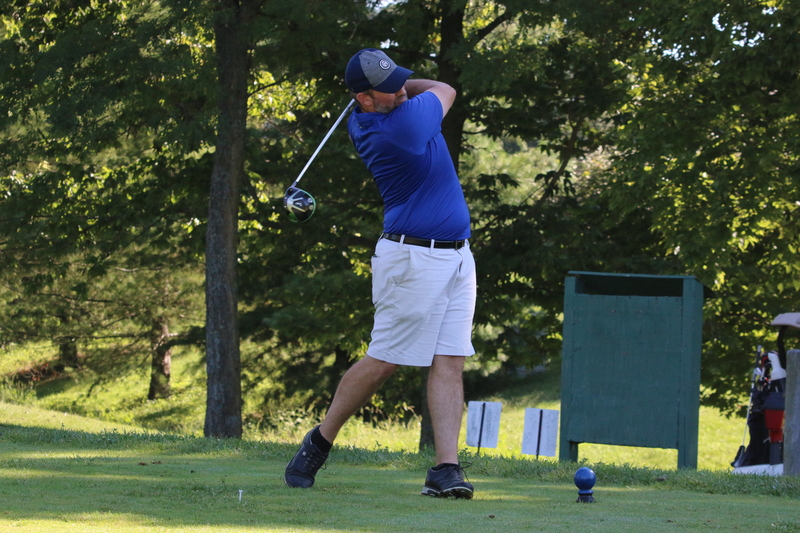 Louisville loves its sporting events, and a raucous crowd is expected for this year’s PGA Championship. 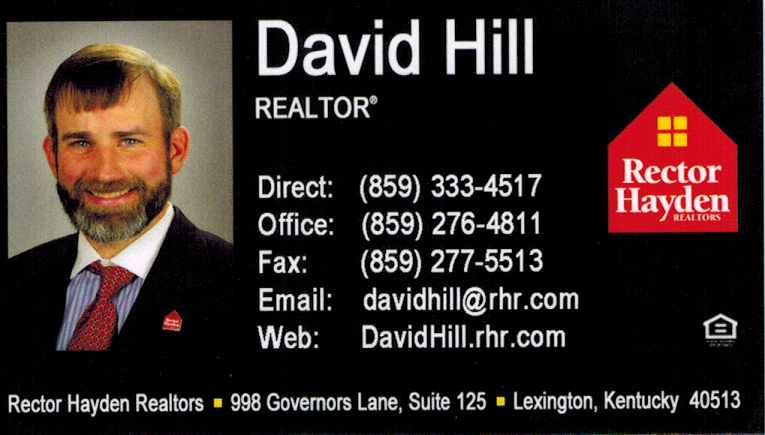 If you’re heading to Louisville for the PGA Championship this week, I’m sure there will be no shortage of official partners and sponsors asking for your patronage and your tourism dollars. There will be parties and all manner of bars and restaurants buzzing and hopping with tournament energy. Whether you’re rooting for your favorite professional or just rooting to experience history at Valhalla, eventually day turns to night and you will have to eat. 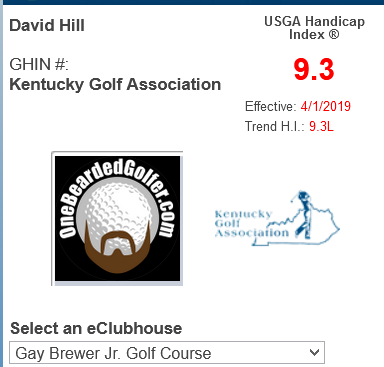 I grew up just outside Louisville as a teen, and Louisville remains the One Bearded Golfer surrogate hometown away from home, just a mere hour from downtown Lexington. Unbeknownst to most of the rest of America yet, Louisville is a foodie’s paradise. The city is slowly gaining a reputation nationally as dining destination, as several world-class chefs and restauranteurs call Louisville home. Perhaps the best quality of Louisville’s food scene is that there isn’t a signature or dominant item or style. Instead, Louisville’s restaurant scene is awash in diversity of styles, selections, presentations, and prices. I don’t fully qualify as a local any longer, but I do have plenty of favorite eating and watering holes that The Wife and I get to with regularity. I hope you can enjoy a few of these places as much as we do. A traditional Southern breakfast if there ever was one. 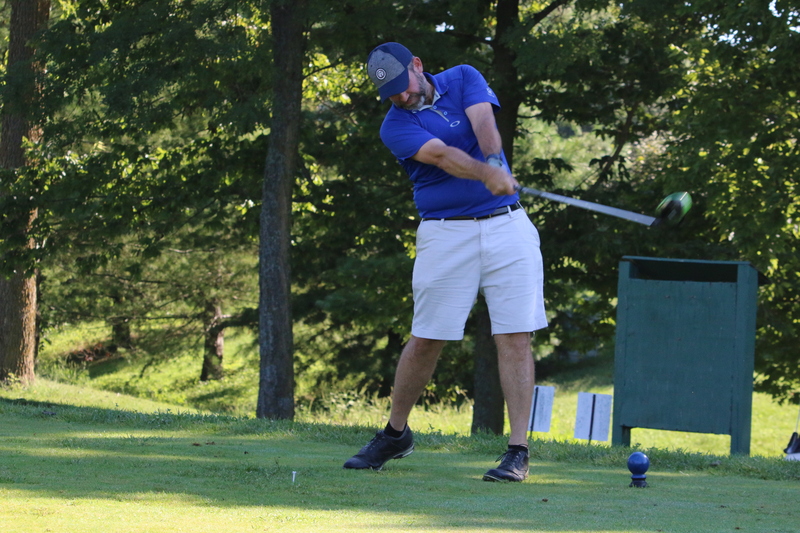 Valhalla Golf Club is a difficult, hilly walk, so if you’re planning on following your favorite professional around the course, you’re going to need to load up before you get there. 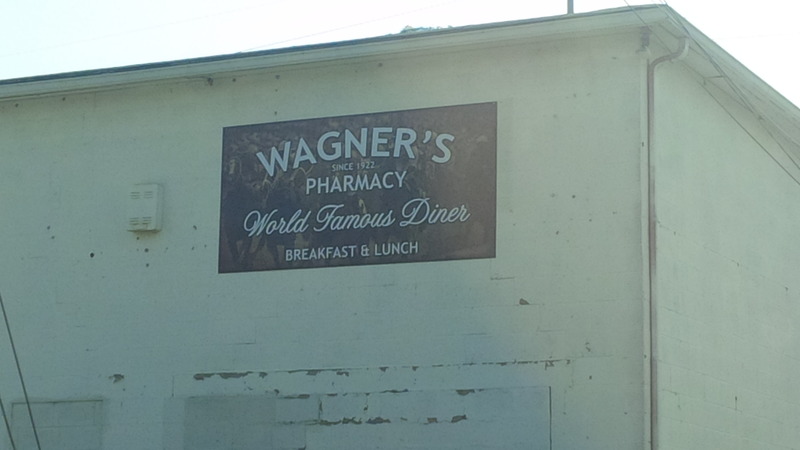 If you’re taking the public parking shuttles from the KY State Fairgrounds or Papa John’s Cardinals Stadium, you’re in luck, because the best breakfast in Louisville for the last 90 years has been available right across the street at Wagner’s Pharmacy. Located between Papa John’s Stadium and Churchill Downs, Wagner’s has long been where horsemen, businessmen, and celebrities alike belly-up to the bar to get their day started right. The food isn’t fancy, just authentic Southern deliciousness straight from the skillet. Enjoy the photos of Derby winners and also-rans adorning the walls, and don’t be afraid to order a sweet tea with your breakfast. If you’re looking for something a little trendier or are starting your mornings downtown, be sure to get to Toast on Market. This relative newcomer to the Louisville scene uses predominantly local ingredients to put a unique and tantalizing take on breakfast standards. And, of course, you can get toast with everything. But if you’re going to visit on a weekend, go early, as the place fills up before Sunday school lets out. 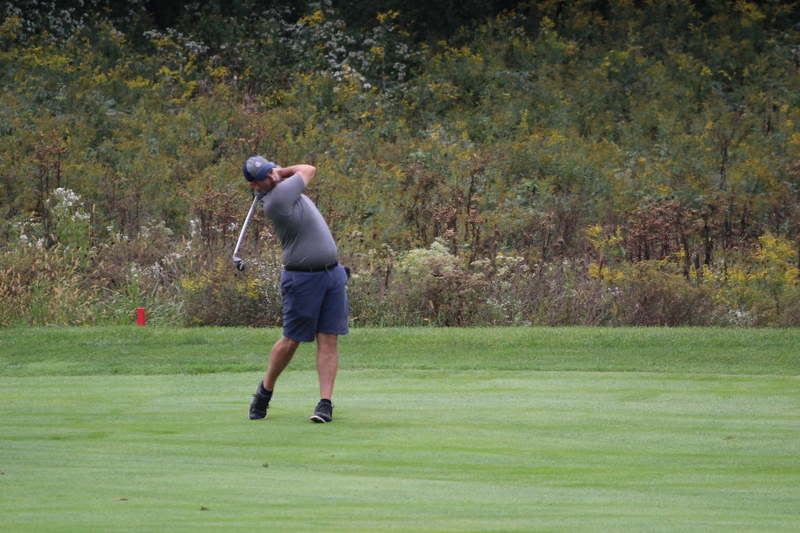 If, by chance, you aren’t on the grounds at Valhalla, there are plenty of sandwich shops and lunch spots on the east side of town that will keep you relatively close to the tournament. The Captain’s Quarters Riverside Grille, located at the intersection of Harrods Creek and the Ohio River, is a local favorite that is known as much for its fun, carefree atmosphere as the delicious food served on the patio. Authentic Irish pub fare, complete with fish and chips and perfect pours of Guinness. 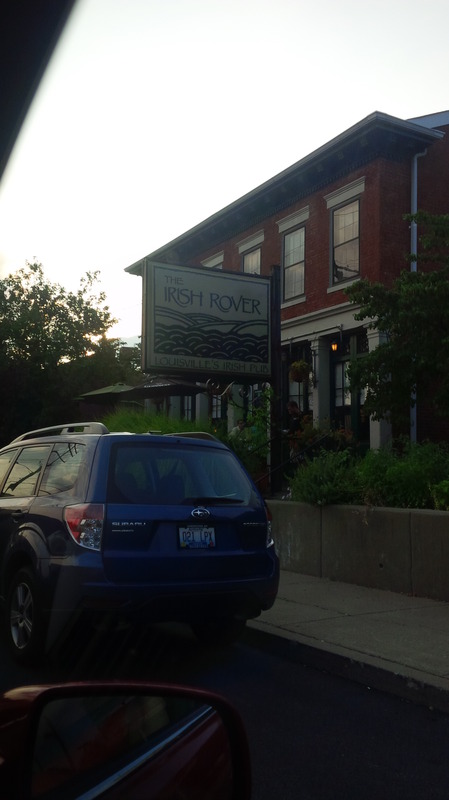 Should you want something a little heartier, be sure to drop into either location of The Irish Rover. Louisville’s authentic Irish tavern serves up classic pub fare with all the flair and flavor that one would expect to find in a foodie town. The brogues are genuine and the Guinness is poured perfectly every time. After a long day at the course, you can find practically any type of dinner and drink combination you could ever desire in Louisville. For the visitor, you will be constantly reminded that Kentucky is the Bourbon Whiskey capital of world, so expect restaurants and bars menus to be heavy on bourbon-themed creations. For the quintessentially Louisville experience, do yourself a favor and get yourself to at least one of the following destinations…and they truly are destinations. 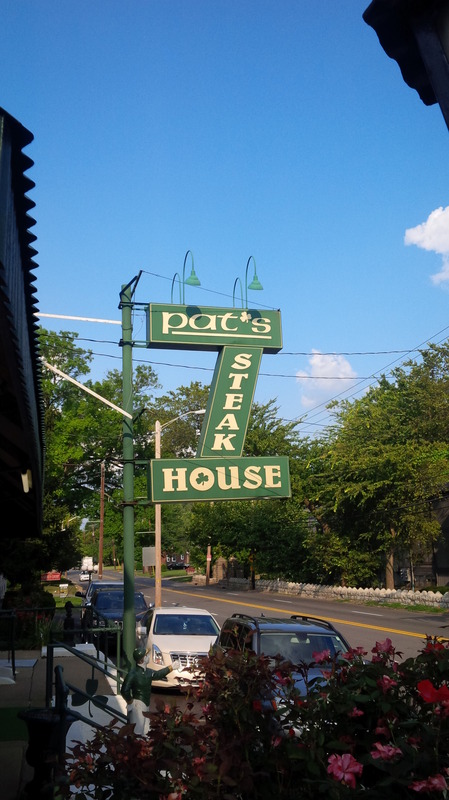 The personal favorite of the One Bearded Golfer and The Wife is Pat’s Steakhouse. We have spent all three of our wedding anniversaries at Pat’s, and have had so much fun and such great meals that we intend to spend every subsequent anniversary there. The steaks are phenomenal, each with a fantastic sear and wrapped in bacon. Perhaps the best steaks and the best classic Old Fashioned in Louisville. Actually, during our most recent visit, I realized that everything on my plate contained bacon (filet, green beans, loaded baked potato), which may have something to do with the addictive relationship I have with Pat’s Steakhouse. The place is a complete throw back to Southern gentility with all the little touches that make for a special night out. But be warned that Pat’s is a cash only establishment, no debit or credit cards (don’t worry, there is an on-site ATM for your convenience). If upscale steakhouses aren’t your thing, get to the historic Brown Hotel downtown. Walking through the gorgeous lobby is like walking back in time to a luxurious hotel from a bye-gone era. The English Grille at the Brown is a white tablecloth, four diamond fine restaurant that offers a menu heavy on local produce. Of course, this is origin of the Kentucky Hot Brown dish that is perhaps the signature dish for all of Kentucky. Finally, if you enjoy something a little more eclectic, there is no place more unique than Proof on Main located at the 21c Museum Hotel. Situated in the middle of Museum Row adjacent to the Louisville Slugger Museum, Proof may be The Wife’s favorite restaurant in the entire country. Proof on Main features seasonally inspired cooking references the culinary traditions of the American South. Menus pay homage to local farmers, artisanal producers and sustainable agriculture. Through partnerships with Woodland Farm and other regional producers, our plates have become a showcase for the bounty of the Ohio River Valley. – Proof on Main website. A giant mock-up of the David and red penguins on the roof fit Proof on Main perfectly. After your meal, you can take a stroll through the modern art museum that occupies the hotel’s lobby and marvel at what passes as art these days. 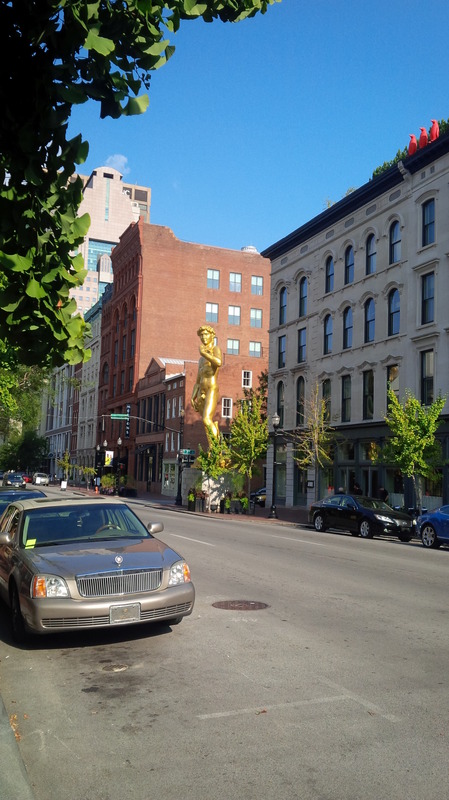 Then you are in a perfect location to stroll down main street towards some of the many vibrant pubs, clubs, and bars that comprise Louisville’s downtown entertainment district. There are literally thousands of food options in Louisville. These are some of our local favorites that we know you won’t be disappointed in and I hope you have time to take advantage of some of the best the city has to offer on your stay. Remember, life is short, so have fun and eat well. Happy New Year! The PGA Tour is returning to Kentucky in 2018! 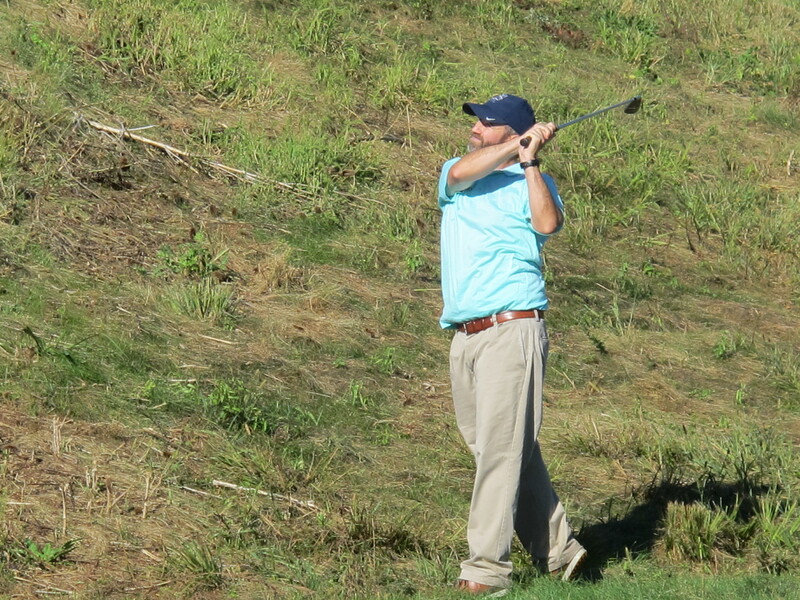 ← August Question of the Month: How do you deal with a bad round of golf? Sounds awesome. All the places you describe are ones I would love to frequent. Wagner’s sounds awesome, I love breakfast. Enjoy your PGA Championship experience!